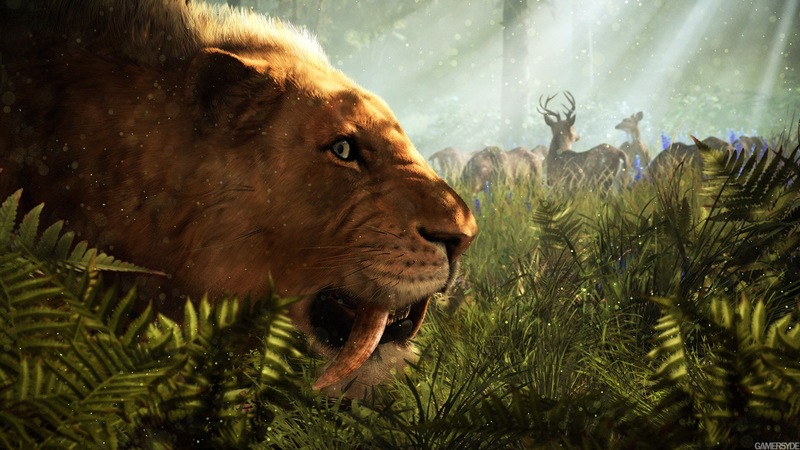 Ubisoft just announced a brand new Farcry game today. 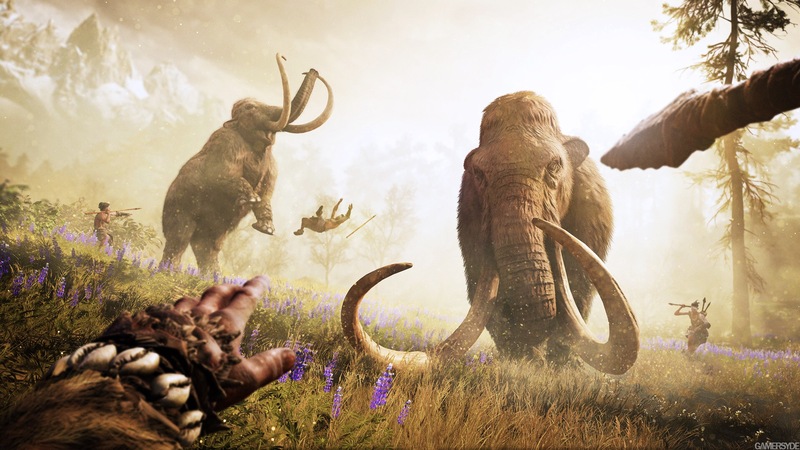 Farcry Primal. 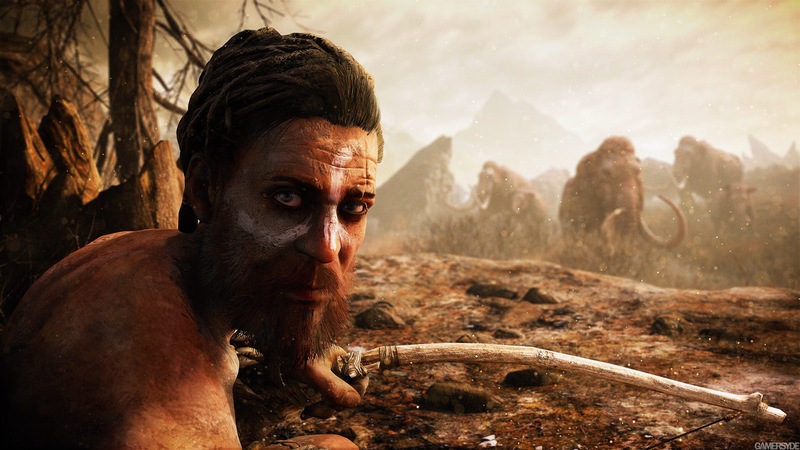 This looks to be a huge shift in pacing for the Farcry series as this will not be sci-fi or modern day. 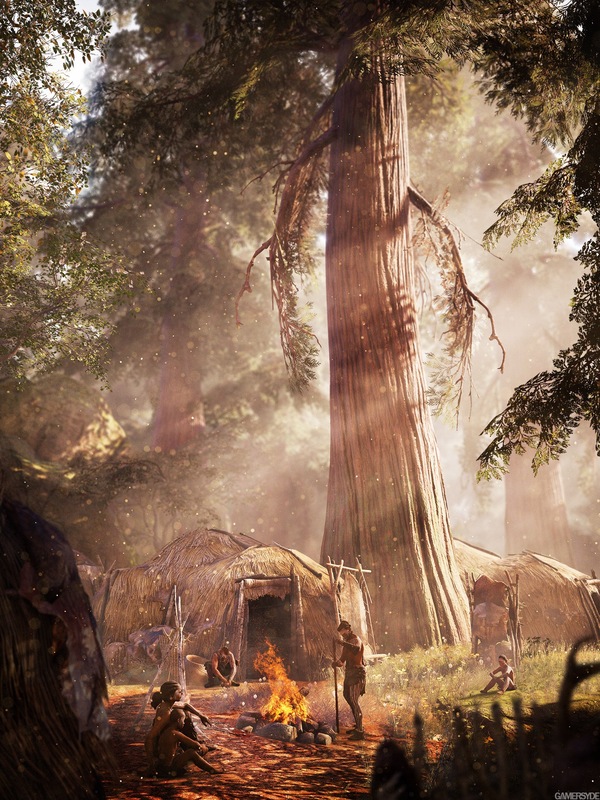 “Ubisoft Montreal’s next Far Cry game is a Stone Age-era open world game called Far Cry Primal, and it launches for PS4 and Xbox One on February 23, 2016. A PC release will follow in March, 2016.